For years, when I was in grade school, my family lived in Fort Lauderdale, Florida. 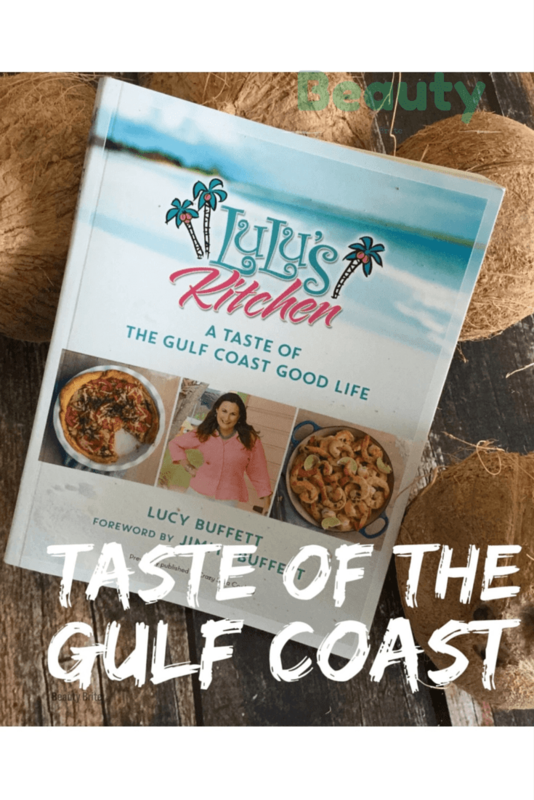 I loved having all the seafood and the taste of the Gulf at our fingertips. Po Boys, crab, shrimp, and crab boils are all good eats to me.